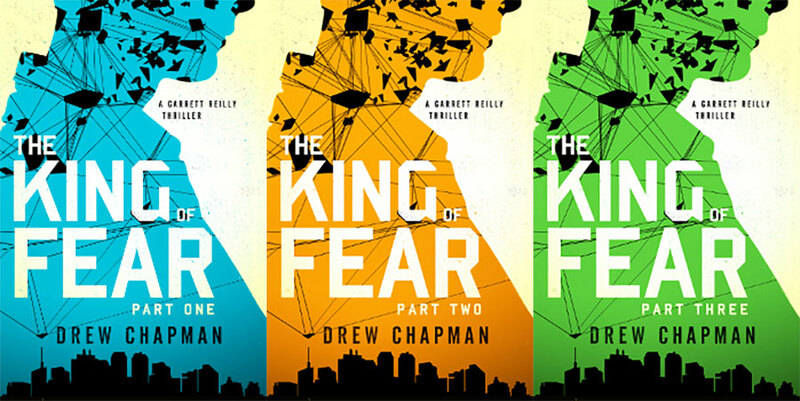 In this episode, Wendy and Adron talk with Drew Chapman, author of the new thriller novel The King of Fear. In The King of Fear, the sequel to Drew’s first novel, The Ascendant, a banker is assassinated in New York City. A geo-political crisis erupts half a world away. A man without a past arrives in the US, leaving a wake of destruction in his trail. These events are connected, but how? Garrett Reilly must find the answer before the American economy implodes. As banks fail, stocks crash, supermarket shelves go empty and the public begins to panic, Reilly dives headfirst into the chaos, confronting his own demons as he tries desperately to stop an all too imaginable Armageddon. Published by Simon & Schuster, The King of Fear is being released first as a multi-part eBook series. Parts 1 and 2 are currently available on Kindle, Nook, and Apple iBooks, with the 3rd part dropping on January 5th. Then, in February, all 3 parts will be collected into one print edition, landing at bookstores and online retailers. 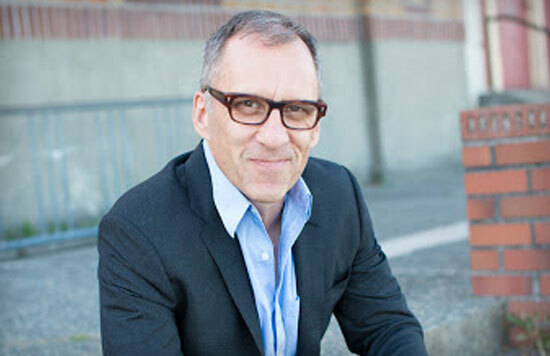 Drew is also an established writer from the world of television and film. Usually credited there as Andrew Chapman, he co-wrote and executive produced the second season of TNT’s Legends, starring Sean Bean, as well as the ABC limited series The Assets. He wrote and directed the feature film Stand Off, starring Dennis Haysbert and Robert Sean Leonard. Drew has written for Fox, Universal, Warner Brothers and Sony, and a notable stretch at Disney Animation, during which he was the first writer on Pocahontas. 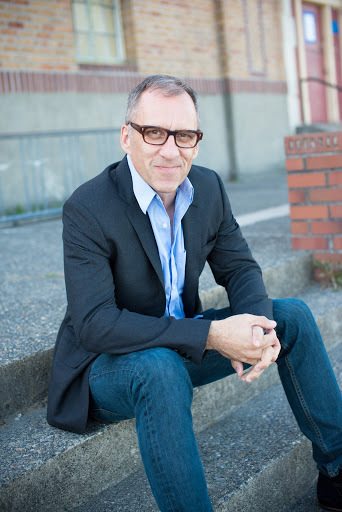 This is a really fun, interesting conversation about Drew’s career writing and producing for television and film, switching over to prose for the first time, working across media, and embracing the niche you excel in.